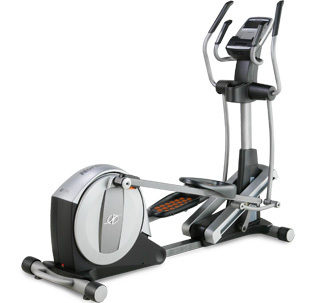 Spirit Fitness launched their first product in 1983 with a goal to provide customer high quality goods which will help them in their fitness goals.The tag of Spirit Fitness in their equipment hold one only reason that whatever they produce they want to fulfill the needs of the customer and meet their expectations. All their products are produced in ISO certified factories for consistent quality. They have been innovating new ideas in order to improve customers experience. They were the first to integrate cooling fans on their products; a high-quality fan is now standard on nearly all Spirit Fitness products. They also integrated audio device in their products since people get bored by doing exercise for some time and as a result they leave it due to which they do not get desired result. 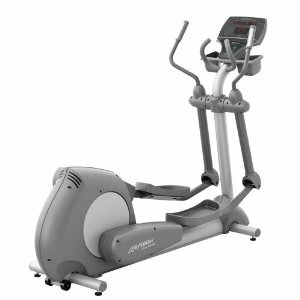 But Spirit Fitness audio devices makes them enjoy their exercise as a result they can do their exercise without leaving it in middle and get result faster.There are many companies that produce fitness equipment, but few that focus on the details that you will find in a Spirit Fitness product. Spirit Fitness provides customer full help by providing user manuals, warranty registration, videos about use of the equipment. 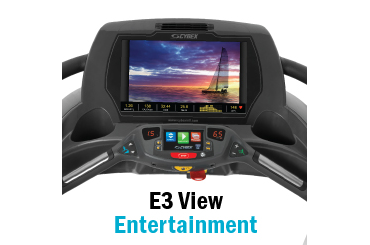 Owner�s Manual: Spirit Fitness provides manuals about the equipments that can be downloaded. Support Documents: Spirit Fitness service documents in a downloadable format that can be saved to your computer and printed. Support videos: Videos are also provided to help the customers so you can work out with ease.